James and John think the whole point discipleship is to get the best seats in heaven – not realizing that Jesus’ throne is to be a cross (Mk. 10.35-45). A throne is to be a cross – this can be a discomforting image to some people. 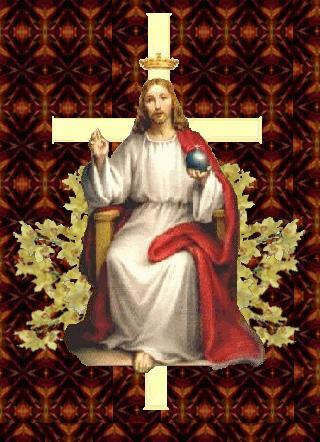 What is more shocking is when we do not manifest our faith to represent a throne as a cross. Discomforting faith – hopefully found, when we challenge the world that we live in. This autobiography is a joy to read, it kept my interest throughout and the last few pages delivered a strong ending. Kowkhyn Wan, better known as Gok Wan or as Auntie Gok to his TV audience and Bebe to his family is a British TV style and fashion presenter famous for series such as How To Look Good Naked and Gok’s Fashion Fix. I knew of Gok but actually knew his older brother, Kwok-Lyn, and older sister, Oilen. We all lived on the same housing estate, Beaumont Leys, in Leicester and all went to the same schools – Barley Croft and Babington Community College. This of course made it personally a good read as he described his life and school experiences in a place that I know so well. There is a photo in the book of the family on a playground at the back of the estate. Recognizing that particular wall of bricks bought back many of my own memories. The book has so much more to it though for a wider readership. 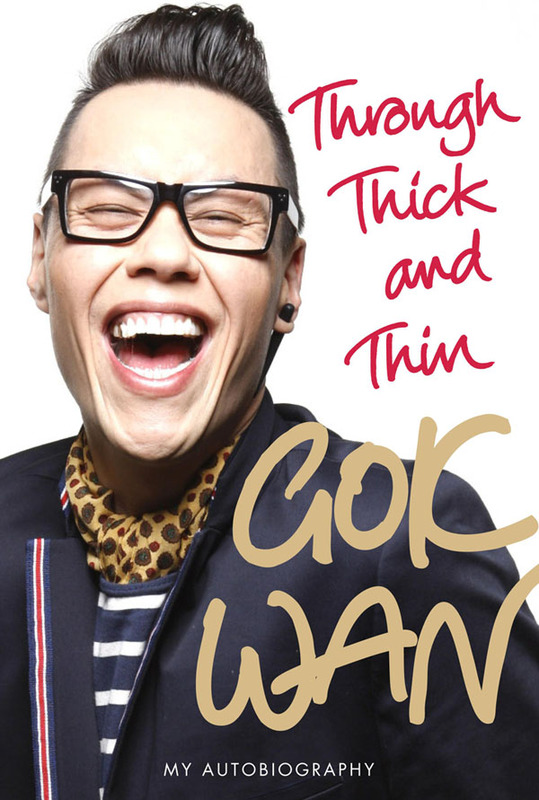 Gok came from a Chinese/English mixed family, was overweight and gay. He went on to develop anorexia, a disease that he has, and will continue to battle all of his life. He is extremely candid about his life challenges. Examples of this include when he describes the times when he had to give up his life and current education/career in London and return home to Leicester. At times he glosses over some of his rougher edges, but who can blame him for that? Despite these omissions what comes across is a guy who has shot into national stardom but never lost his true roots, the importance of family, hard work and helping others. I’ve always been proud to come from Beaumont Leys, for attending Babington Community College. And I’m proud of Gok for all that he has achieved. If I take anything away from the book it is his bravery in allowing, and then writing about, all of his life experiences to shape who he is today. How many of us would bare all of our dark secrets in public in order to give strength, courage and hope to others? Before I even start – this book was hard to put down from the first page onwards. By the time that I got to the final fifty pages I knew I could not stop reading until I got to the end. I have always loved the Channel Island of Guernsey. I spent many happy Boys’ Brigade camps there growing up and a wonderful summer working in a hotel. Did I mention the summer romance? Guernsey was, and possibly still is, my ultimate place to feel safe. If I ever ran away you would probably find me here.I’ve always been fascinated by how resilient the Channel Islander’s were during the German occupation. 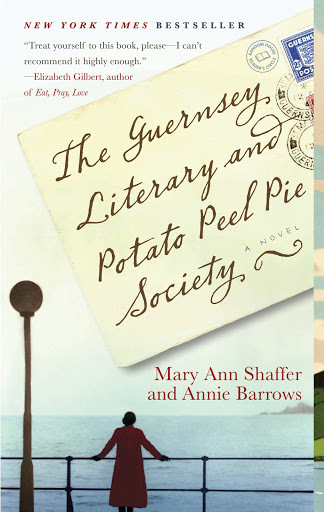 The Guernsey Literacy and Potato Peel Pie Society captures a real sense of being there in the moment in a powerful but gentle way. Character’s are developed naturally, the story unfolds like a petal on flower opening up as the sun rises and calls to a new day. I was left longing for a period when thoughts were expressed in letters and we actually communicated our feelings in whole sentences with the benefit of elapsed time between each response. The society provided a bond that no invading army could break. A society that looked after each other when the world was dark and bleak. A society that dared to be different without being different at all. As Juliet discovered the charms of all that Guernsey had to offer, as she visited places that I had forgotten that I loved many years ago. I fell in love again with the people, the places and the peace of the island. Shaffer and Barrows skillfully show that you don’t need violence or high drama to hold the reader close. What you do need is relationships and community or in the books case a Literacy and Potato Peel Pie Society. I have this habit with books, once I start one I am determined to finish it. 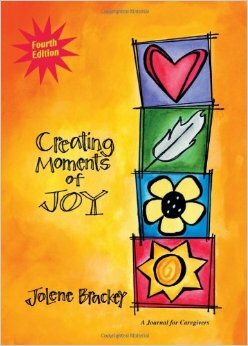 A book that takes me two days to read is very good (in my opinion) a book that takes longer……. 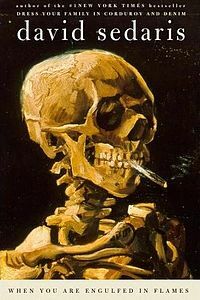 I started to read David Sedaris’s book about nine months ago. I appreciate books that are mini essays. I really like books that describe real life and are sharp in their observations, plus if they are witty then all the better. 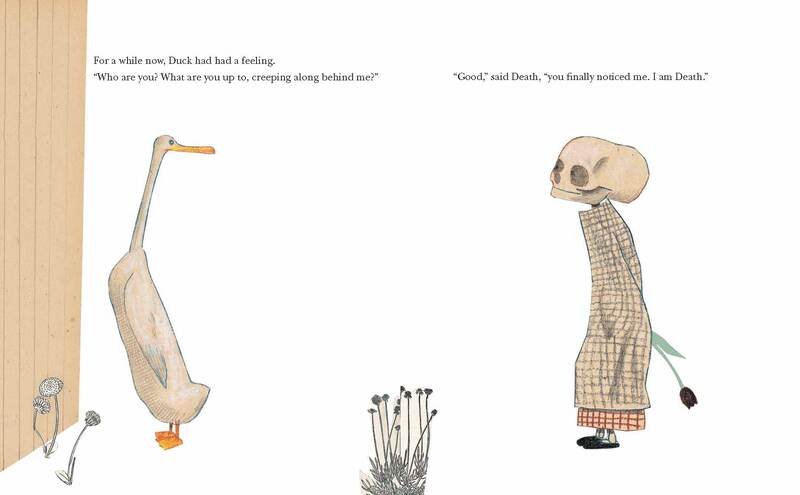 This book has it’s moments, some characters are very well developed, occasionally the last sentence of a chapter reveals a thought or an alternative perspective. For me though, the book lacked direction. All the way up to the last few pages I was hoping for a final twist that would tie everything together, but it never came. The final chapter did have one gem of a line “If God knows that I don’t believe in him, why would he go out of his way to help me?” – I’ll come back to that one.